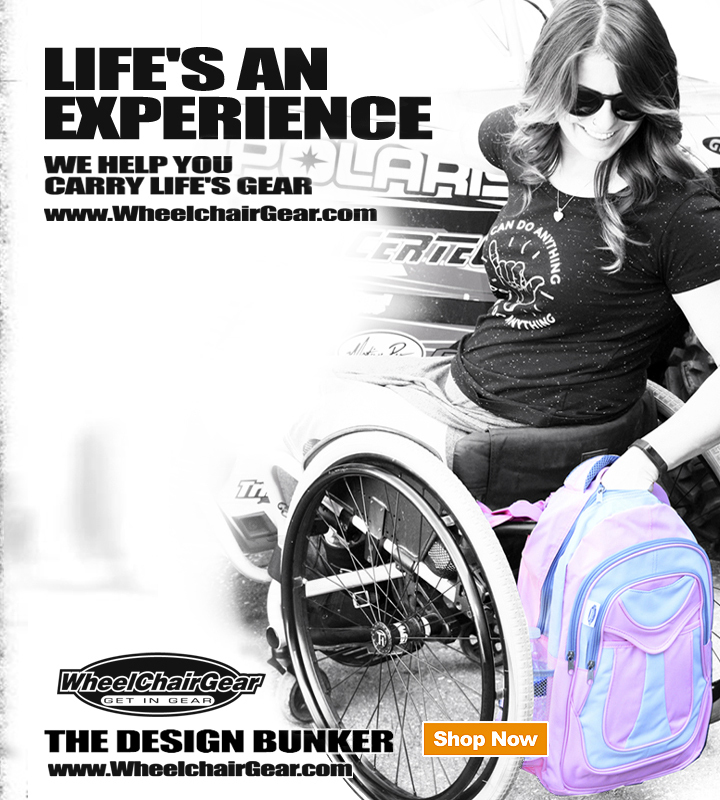 Pink Wheelchair Bag | Wheelchair Accessories | Wheelchair Bags | Cool! 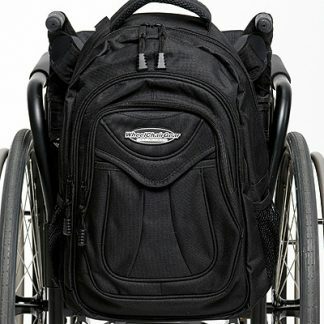 THE BEST SELLING WHEELCHAIR BAG FOR GIRLS. 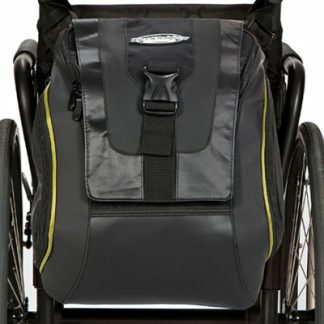 Features three spacious storage compartments: Handy front pocket, and a larger zippered pocket behind it. And you have a large zippered main compartment which is wide open with a pocket sleeve on the inside-back. She wants a pink wheelchair bag to add cool to her chair! 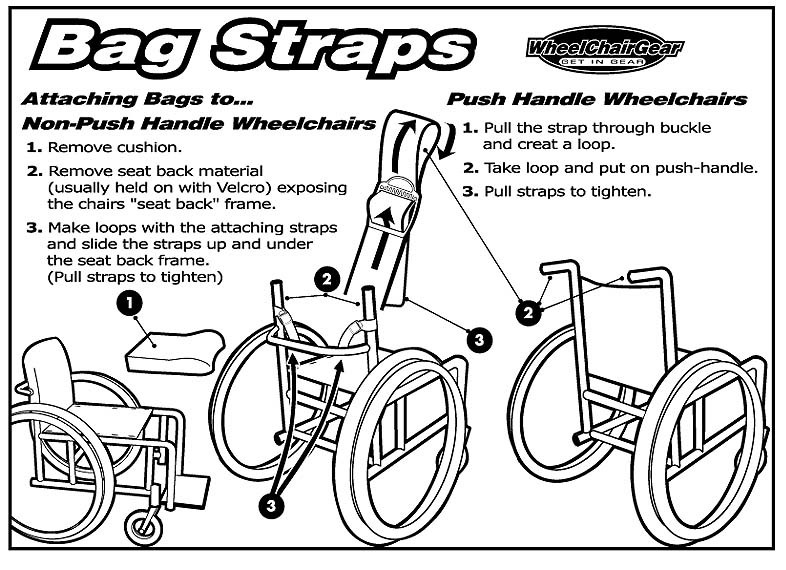 Made from:Pink and gray water resistant 600D PVC coated material.